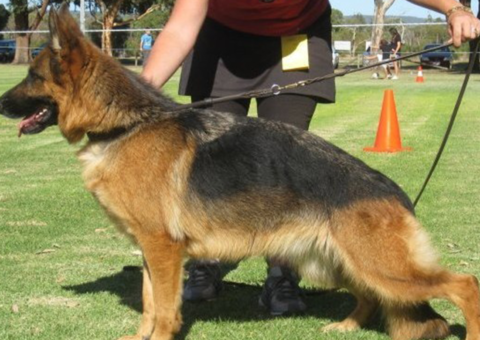 Welcome to Grandwest German Shepherd Breeders Perth , WA. We are a small kennel located in Bullsbrook, just north of Perth WA. Our German Shepherds are very much an important part of our life and they all get “special time” with us. 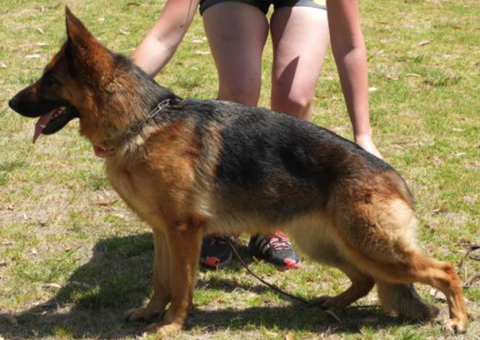 We are active in showing our German Shepherds all over Australia with great success. 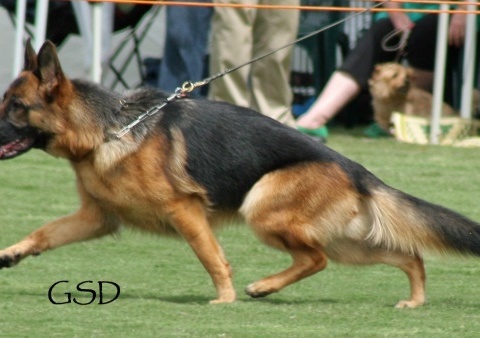 All of our German Shepherds have their Hip & Elbow certificates (A & Z Stamps), and all of our litters are bred according to GSDAWA’s (German Shepherd Dog Association of Western Australia) recommended Breeding Practices. 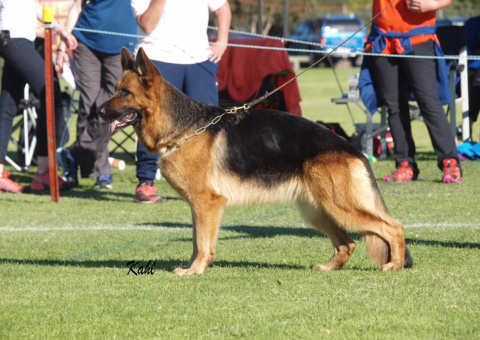 All of our German Shepherds are Breed Surveyed under the German Shepherd Dog Council of Australia National Breed Survey scheme. Please feel free to contact us with any queries you may have, we look forward to hearing from you. Grandwest German Shepherd Breeders Perth, WA.